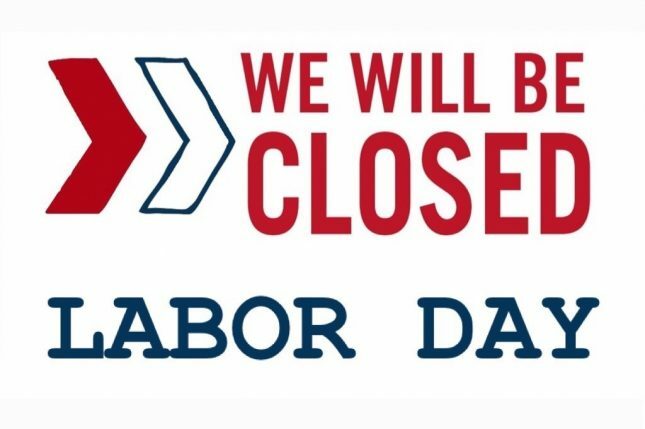 Anderson Jones, PLLC’s office will be closed Monday, September 3, 2018 in observance of Labor Day. We will resume normal business hours on Tuesday, September 4, 2018. We wish you all a safe and fun holiday weekend! Alicia LewisMatthew P. BlakeT.J. HookerTodd A. JonesDaniel J. KnightChristine F. MayhewBrice NewbernCaroline L. TrautmanLeslie WardVictor A. Anderson, Jr. Your Legal Need. Our Expertise.